FRANKLIN LAKE RETREAT: One Of A Kind Property: Fish, Swim, Hunt, Horses, Hobby Farm, Snowmobiles, ATV's, you can do it all on this private 40 acre Franklin Lake Retreat. 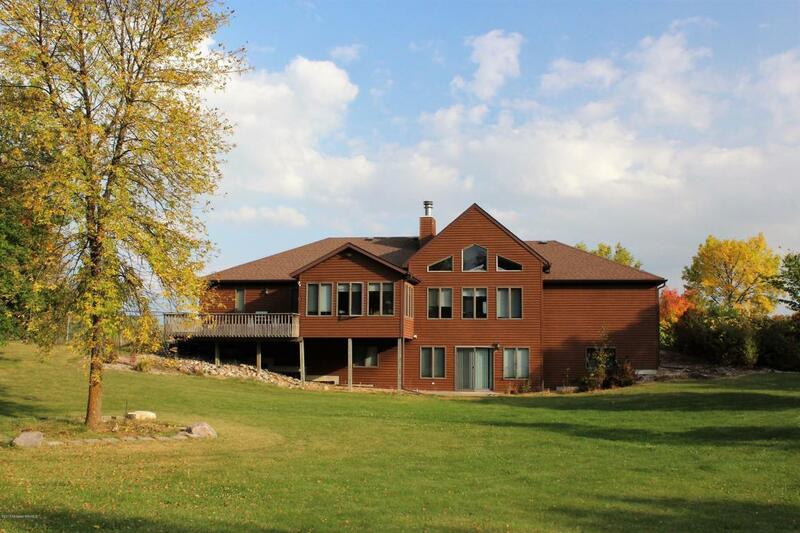 Spacious 5,000 square foot 5 bedroom, 3 bath rambler walk out with 150 feet of lake frontage. Plenty of space and privacy await you. Plus a large 30 X 64 Foltz building for the toys and plenty of space for additional buildings. Take a minute to view the pictures of the home and land. Then come and see all there is. Your options are limited only by your imagination. Listing provided courtesy of Greg Anderson of Cormorant Realty.